BHP Billiton is the operator for a number of oil fields in the Gulf of Mexico, including Block 96A in the West Cameron area. 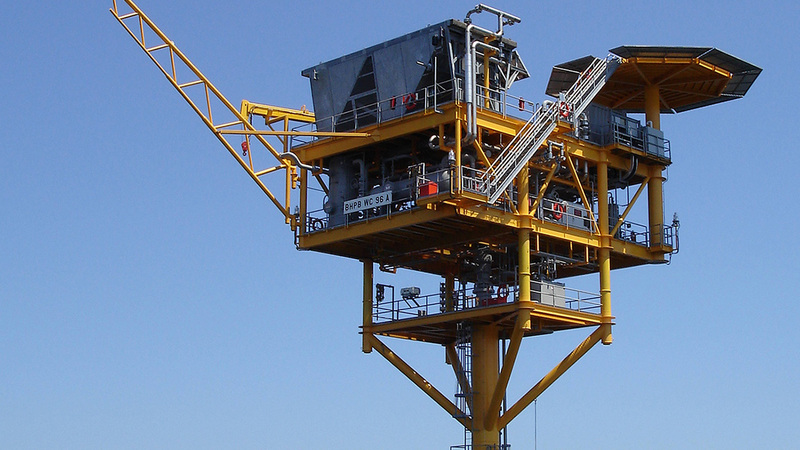 In 2004, BHP Billiton contracted Ramboll (then Excel Engineering) to carry out the detailed design of an unmanned wellhead platform - the Mustang platform - for Block 96A. The platform designated for gas production is a braced caisson platform sitting in 12 m (40 Ft) of water. Initially the minimum-facility platform was designed for one well only. Facilities design included primary separation, production cooling, produced water treatment. Ramboll has designed a significant number of free-standing and braced caisson platforms for the Gulf of Mexico. Our track-record includes more than 100 fee-standing caissons and 16 braced caissons. The philosophy behind Ramboll’s minimum-facility platform is to use simple and robust technology which requires a minimum of manual operation and maintenance. In combination with optimised structural design, this yields a cost-efficient solution suited for smaller fields. BHP Billiton is a global leader in oil and gas production. The company’s petroleum business includes exploration, development, production and marketing activities. BhP Billiton’s core production operations are located in the US Gulf of Mexico, Australia, Trinidad and Tobago (conventional) and Onshore US (unconventional). BHP Billiton produces crude oil and condensate, gas and natural gas liquids (NGLs).